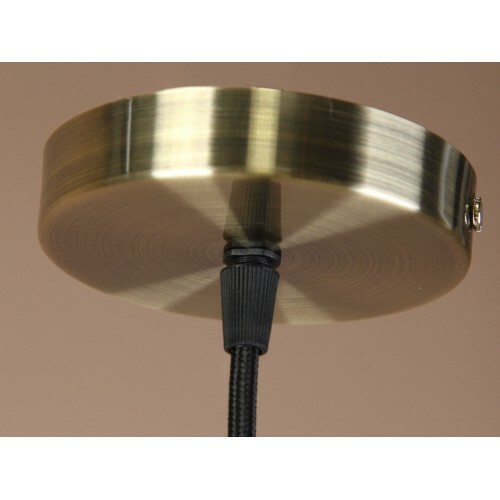 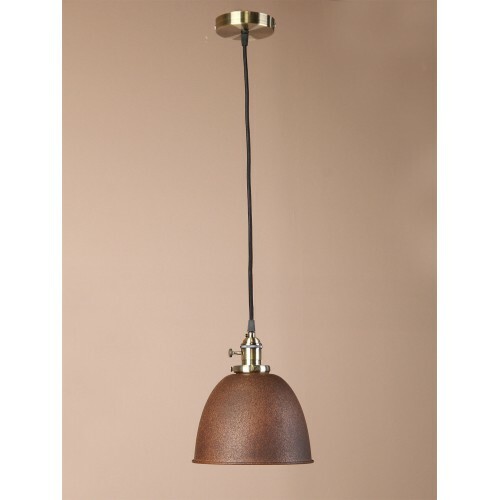 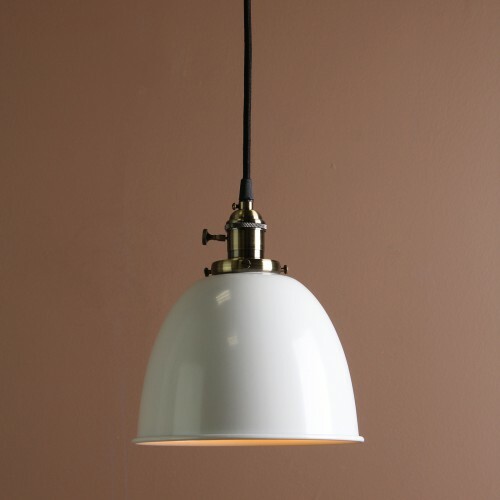 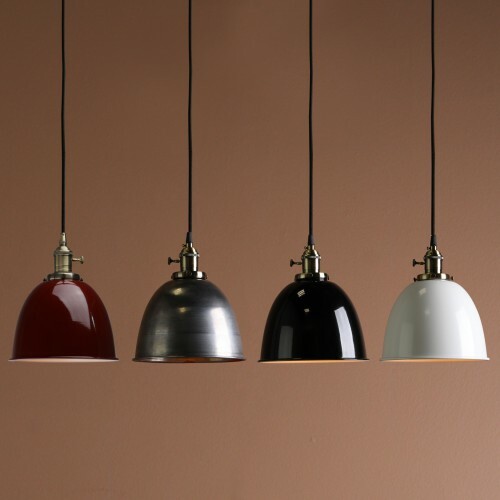 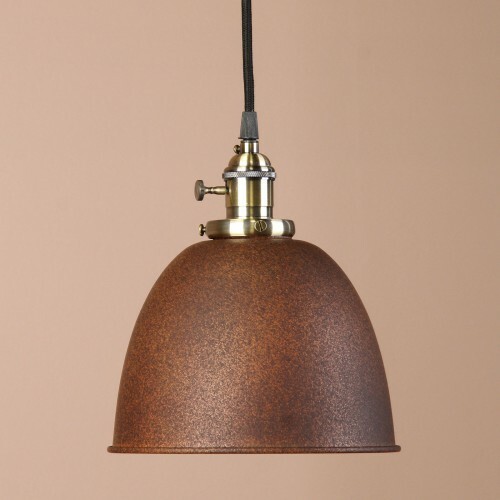 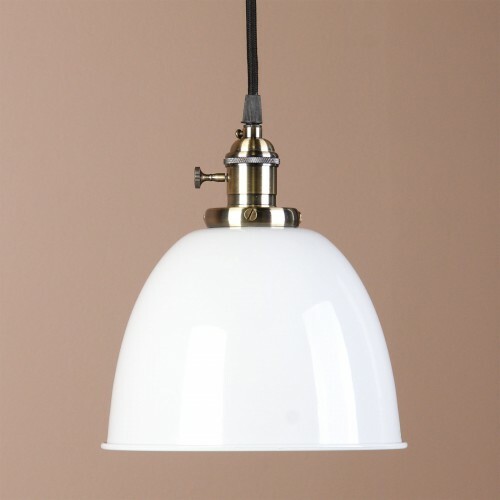 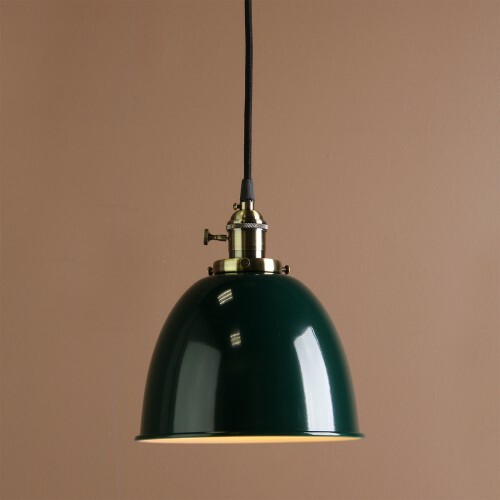 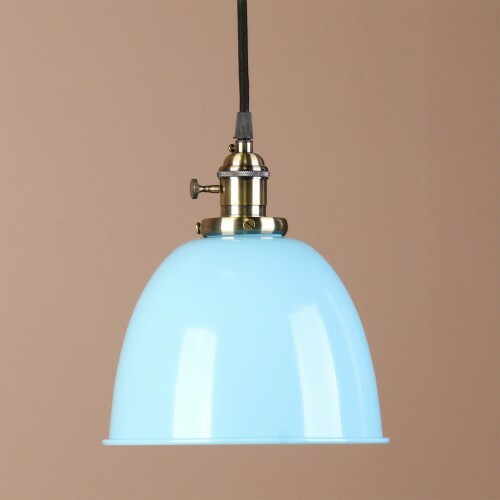 What you are looking at are a vintage cream cloche ceiling light be designed with 5 colors that will look great anywhere in your home or business and especially looks nice in bedroom and hallways.Designed to showcase the warmth of Edison-style bulbs. 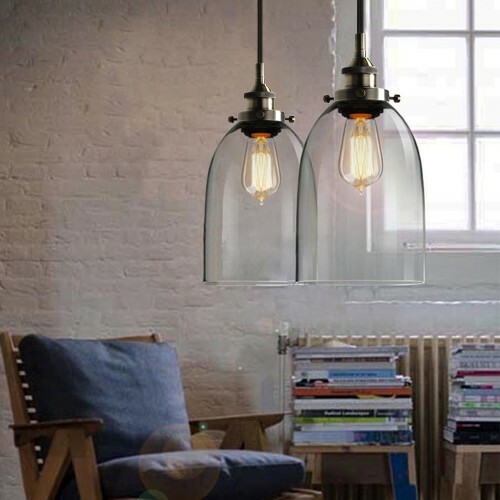 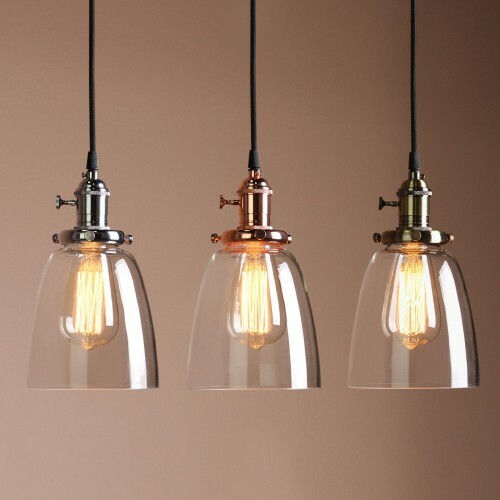 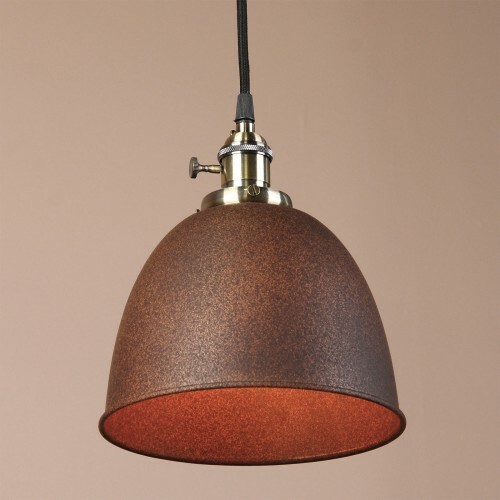 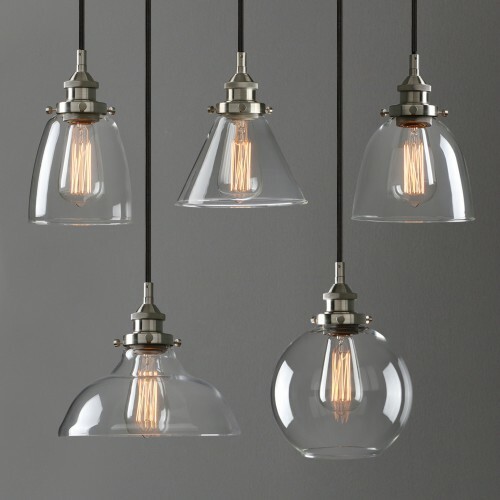 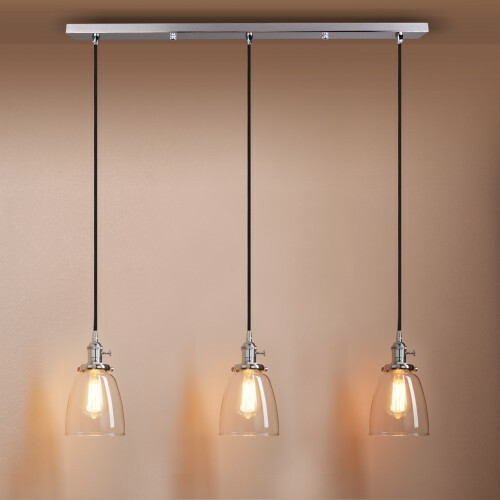 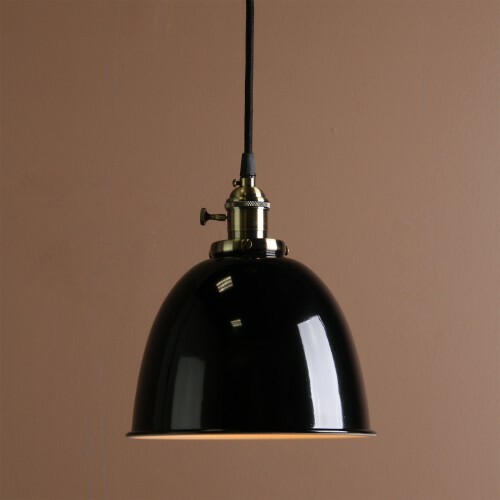 It has a clean industrial look that is super cool, the glass cloche is beautiful and the light is super versatile. 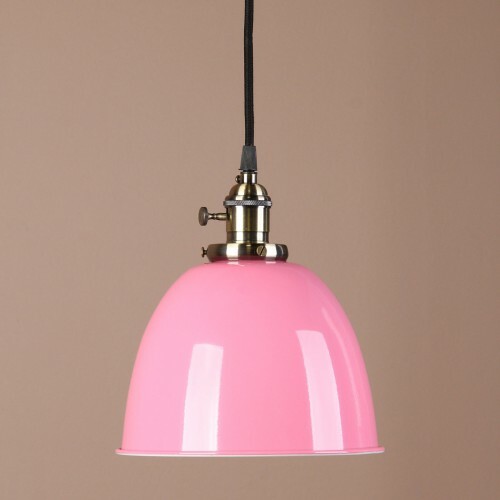 As with all our products, high quality. 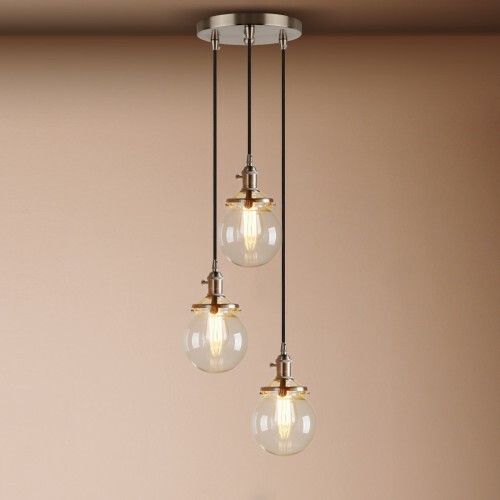 Price doesnt includes installation expense and bulb. 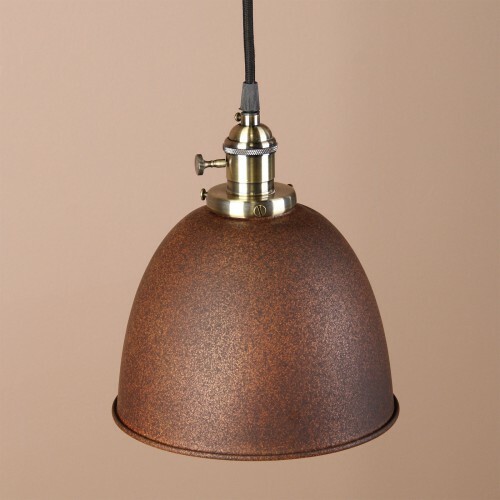 Varnish/original color scone is designed to show a vintage rustic style .shades may come with some rusted .please double confirm you agree with the item condition it before bidding. 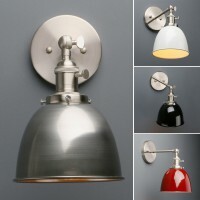 Socket Specs : ........ 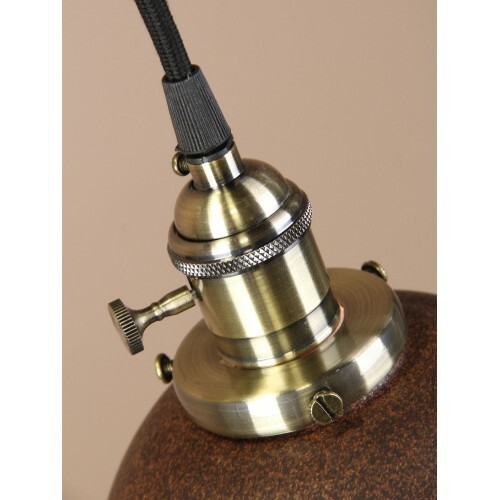 Medium base E27 ( standard size).The socket has a twist switch that has a look to it that's awesome. 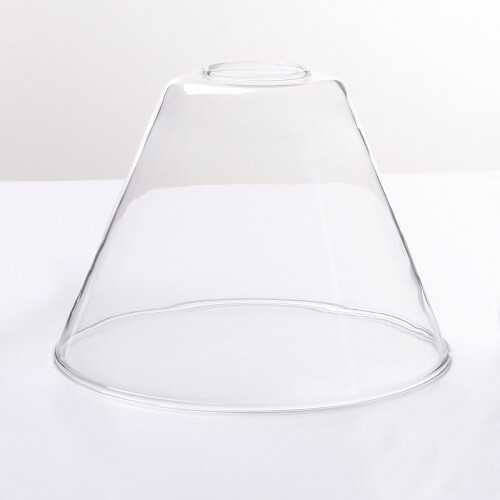 Shade : .................... Hand made, shade may have a slightly uneven shape and may contain small bubbles. 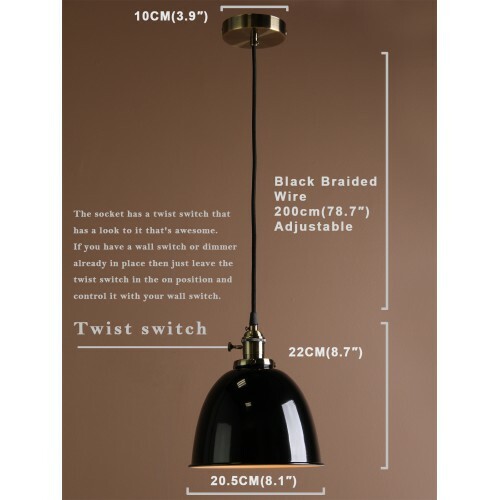 Switches : ............ Come with built-in turn off/on switches.